If you’ve ever wondered what it would be like to experience the thrill of The Masters at Augusta National first-hand then look no further. 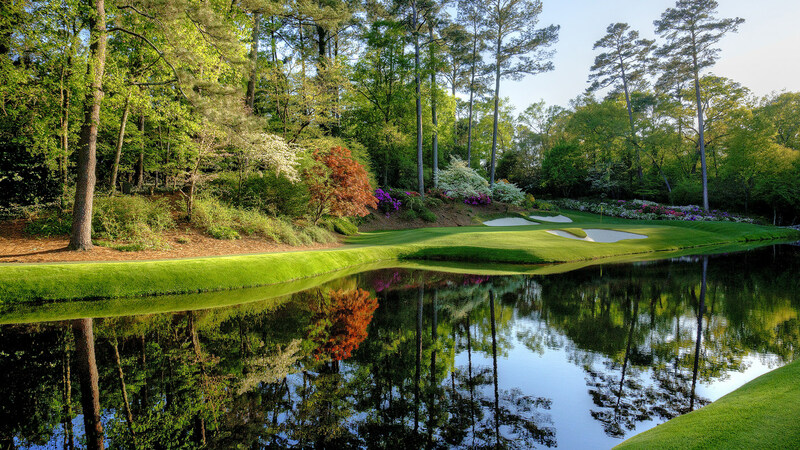 Following the amazing win of Patrick Reed, we’ve have a fantastic selection of flight inclusive US Masters packages and US Masters tickets that can help make your dreams of visiting Augusta a reality. Starting with practice day tickets building up to our Green Jacket Experience we have all bases covered. All our packages are based on staying in nearby Columbia. So if you’ve spent a lifetime longing to make the ultimate golfing pilgrimage simply get in touch and we can make it happen. 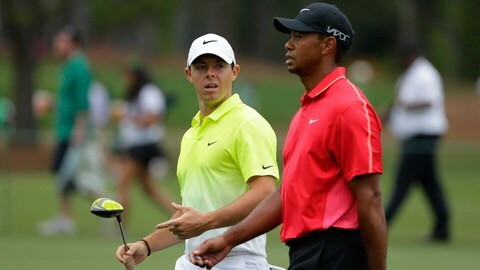 4 day MASTERS PACKAGE - Flights to Atlanta 4 nights in 4* hotel BB ~ Guaranteed tickets to the Masters (Saturday + Sunday) ~ Car rental ~ personalised travel pack with Masters information ~ services of our staff at all times.